Ampeg SVT Vintage Bass Head 70's with rolling case. 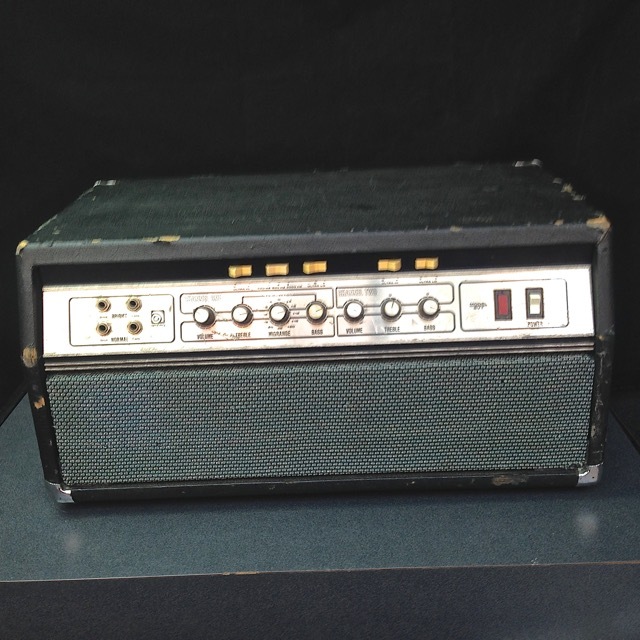 Reconditioned by Ampeg Service Tech. This item came from one of our recording studio clients. Originally from D.C. Totally gone through and reconditioned by a old school Ampeg tech. Ready to record your best sounding bass tracks.